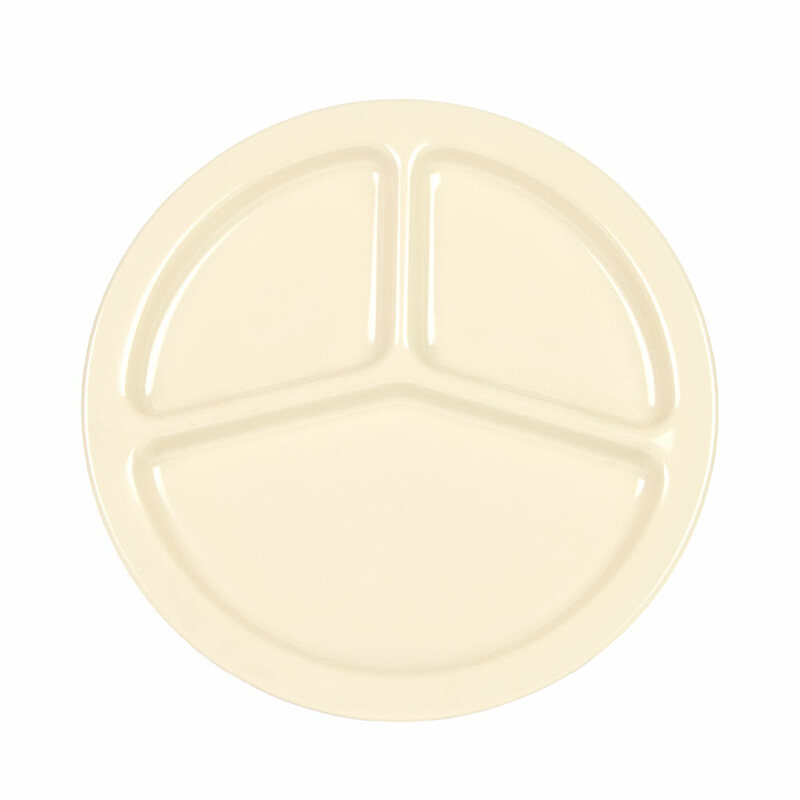 Made by Carlisle, this Kingline 3-compartment plate is perfect for your customers. Featuring 3-compartments, this 10 in. 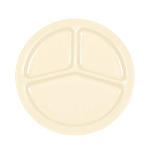 diameter plate has a narrow rim and is made of melamine to last for years in your restaurant. "Great for our lunch menu"